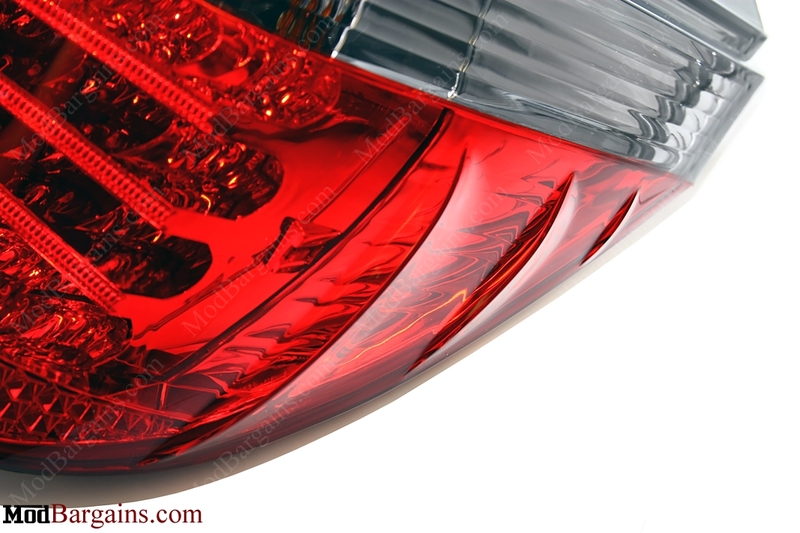 Looking to give your E60 a new look without going overboard? 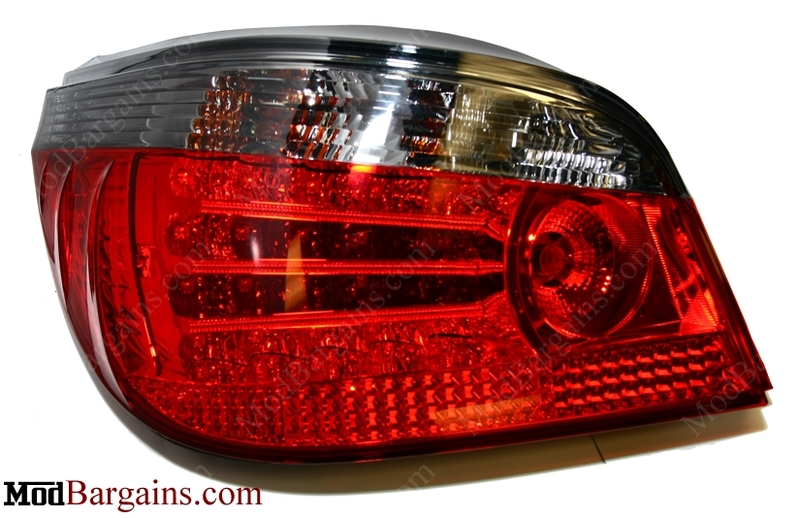 Want to upgrade the rear-end of your 5 series? 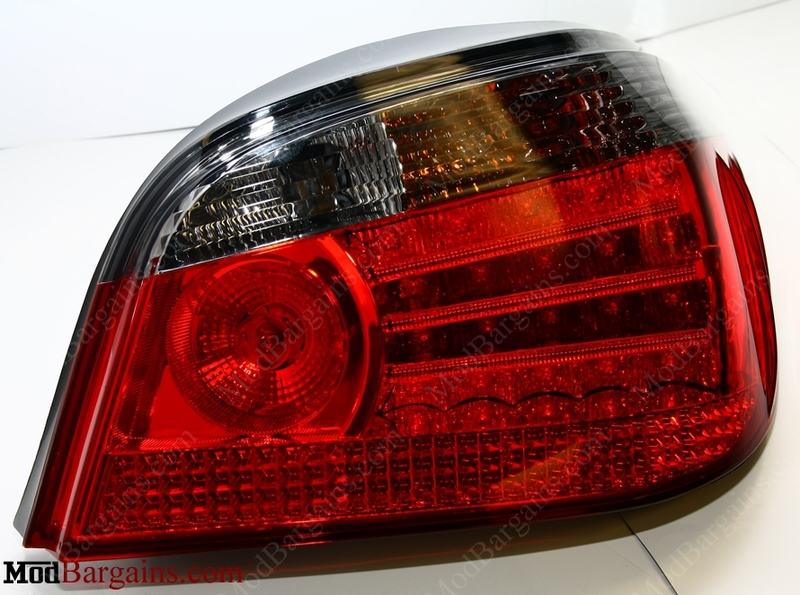 With these Smoked / Clear LED Taillights, you can! 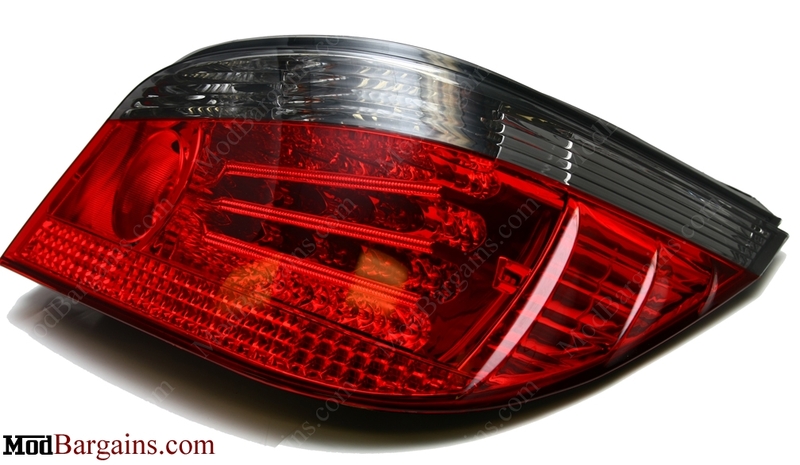 These tail lights are a direct bolt-on with no need for modifications what so ever that will be a guaranteed head turner! 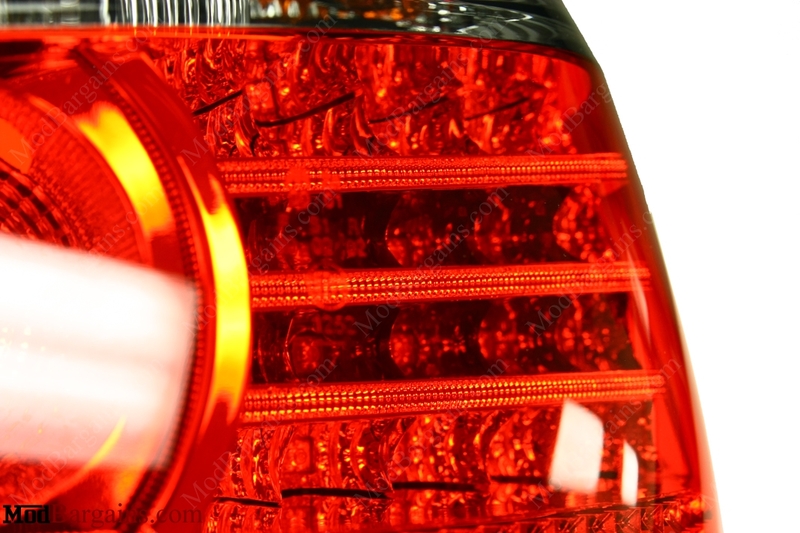 Using the BEST and LATEST LED technology these taillights will give your E60 a unique, modern look that no one else has; these will change your dull, old, boring taillights into a brighter red. There's no doubt that you will see heads turning and people talking about your new Smoke / Clear taillights, compliments will be a common thing everyday!